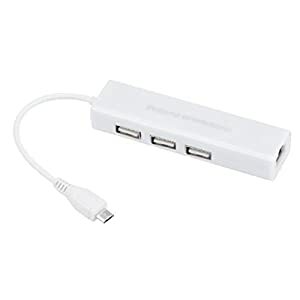 I bought three of these cute USB-Ethernet adapters for the Raspberry Pi Zero. Turns out all three have the same Ethernet Mac address! That means I cannot use them at the same time on the same network. What now? Dear state of California, I like doing business in your state, but stop sending me nasty “your business is delinquent on this, that or the other” letters, over and over, for the single reason that you are behind in processing my paperwork by months and months. The government employee I just talked to, after 90min on the phone, admitted as much.